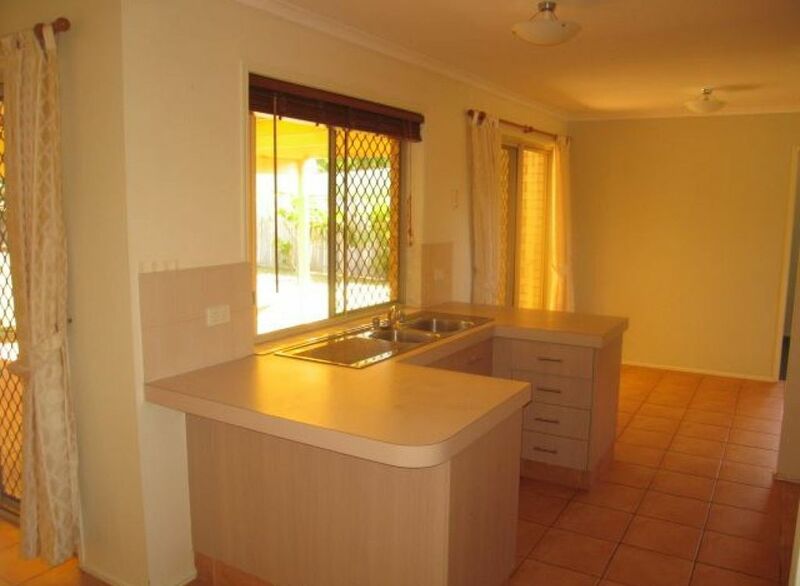 This 3 bedroom 2 bathroom home with 1 car garage is available soon. 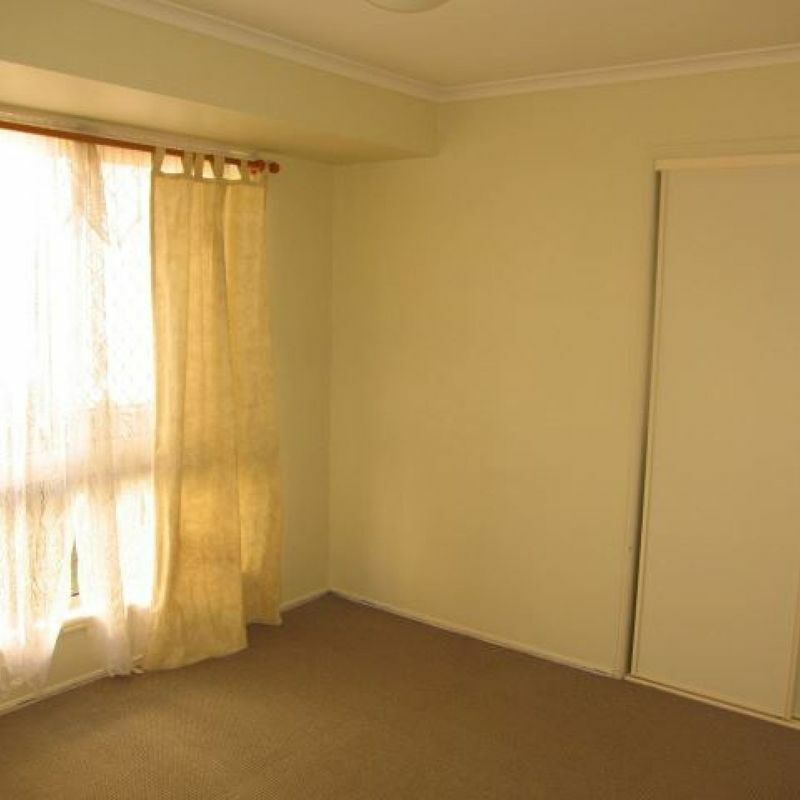 With a comfortable sized separate living, dining and kitchen areas you will be hard pressed to find anything better for the price. 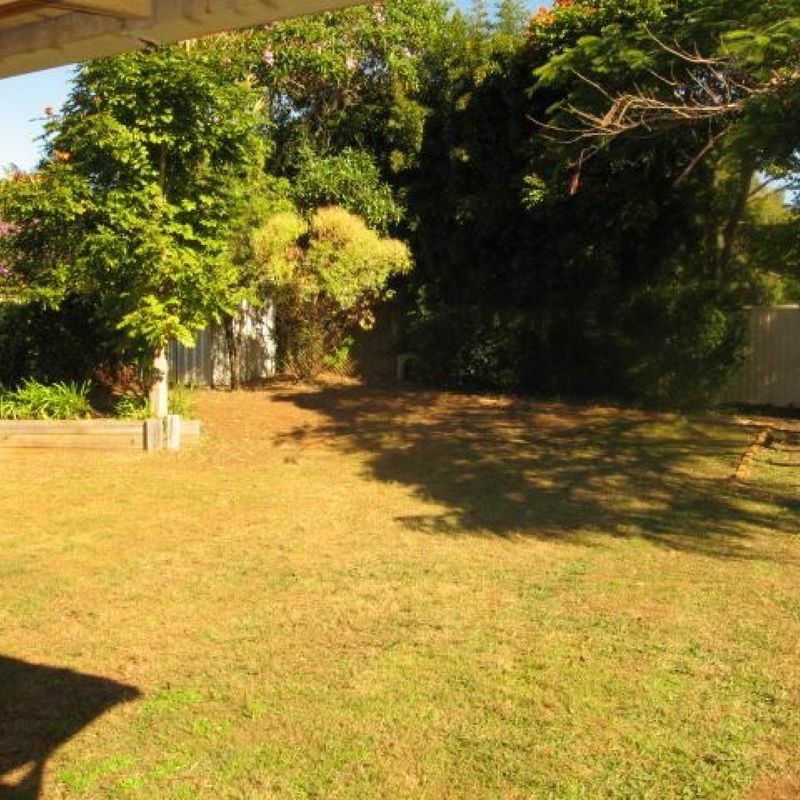 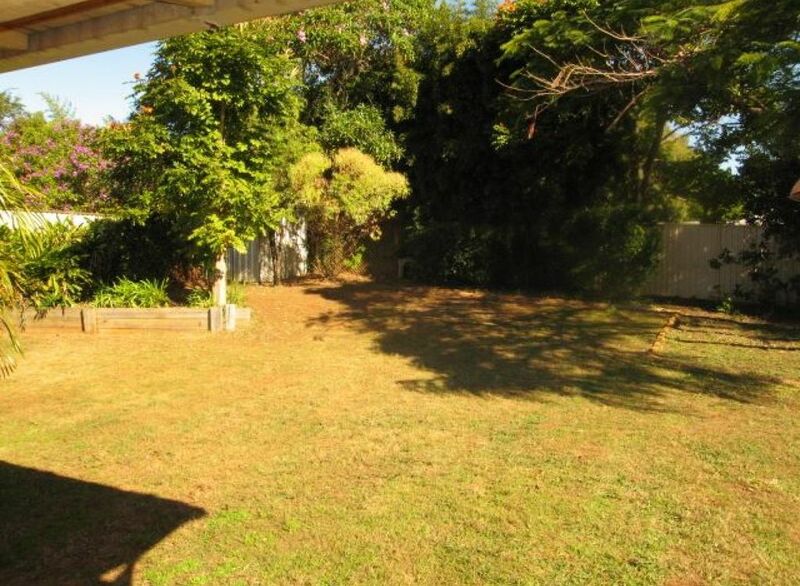 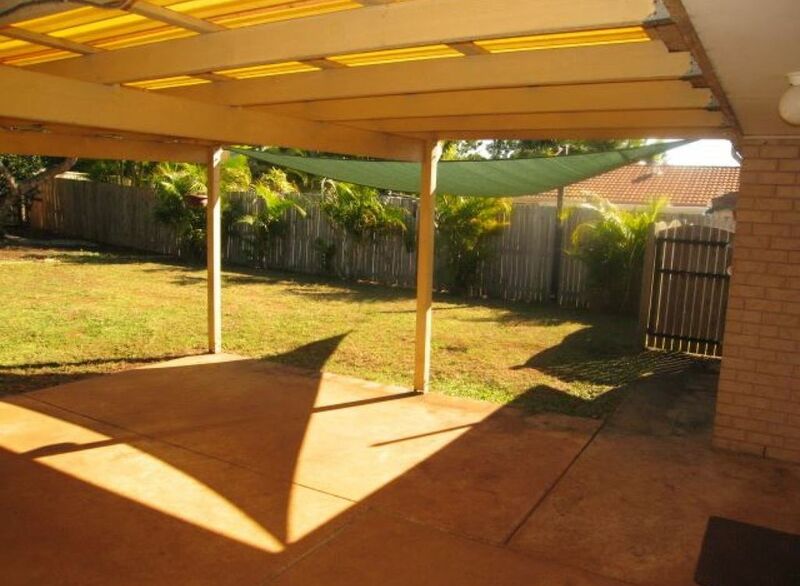 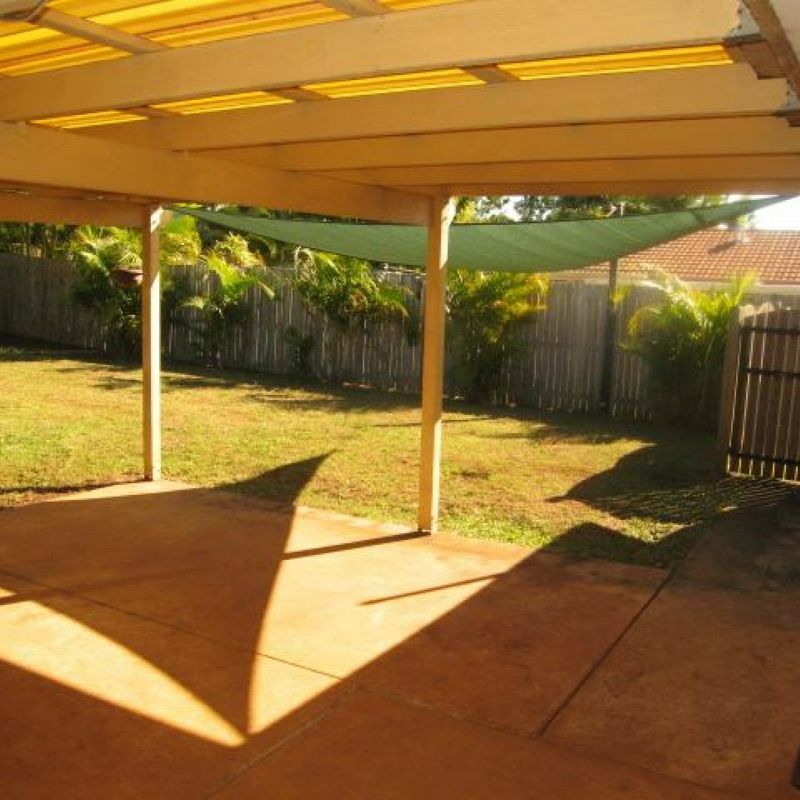 There is plenty of room for the kids to play out back in the fully fenced large yard. 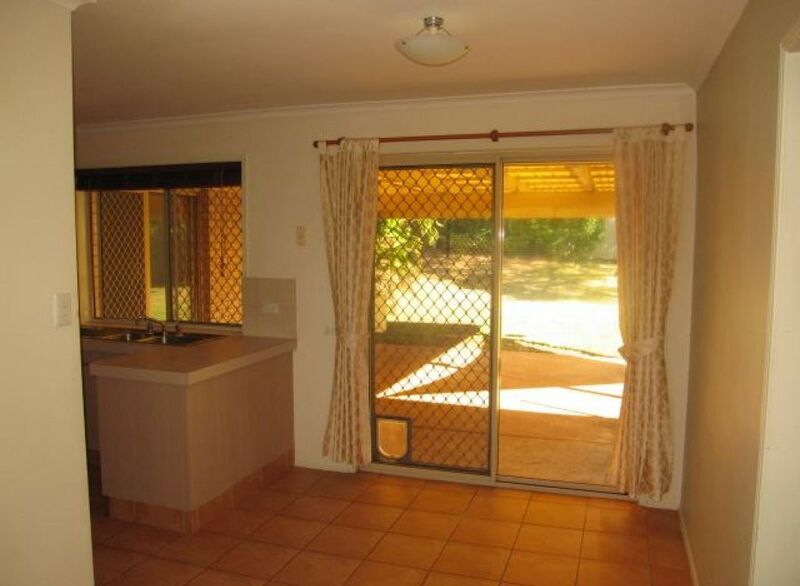 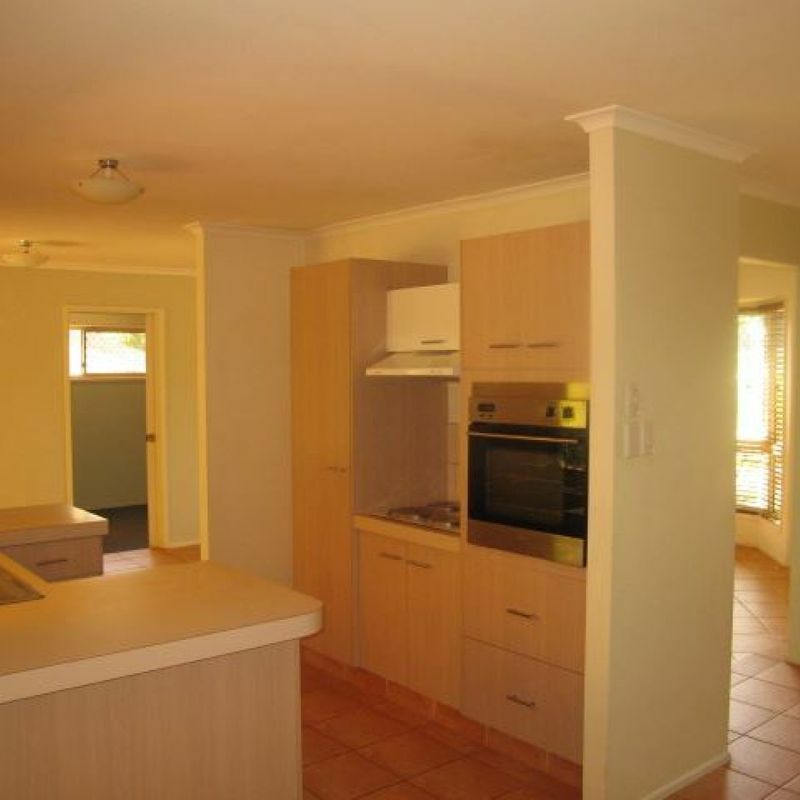 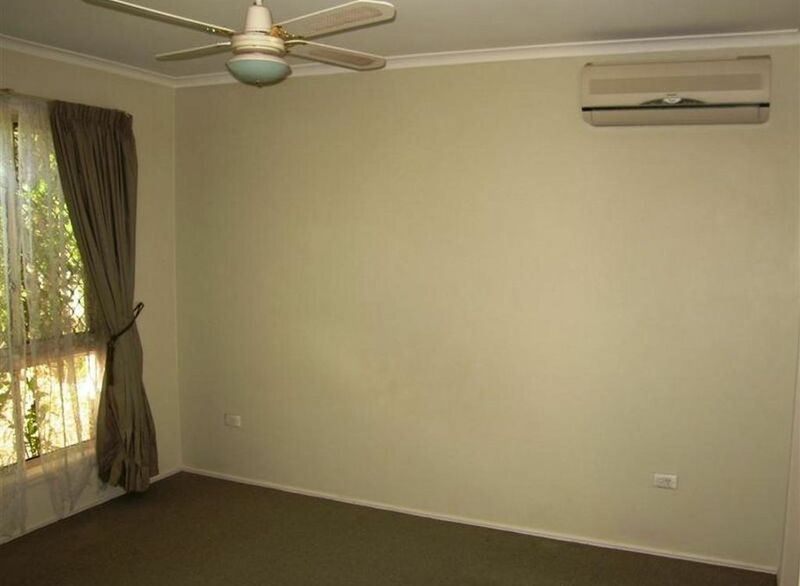 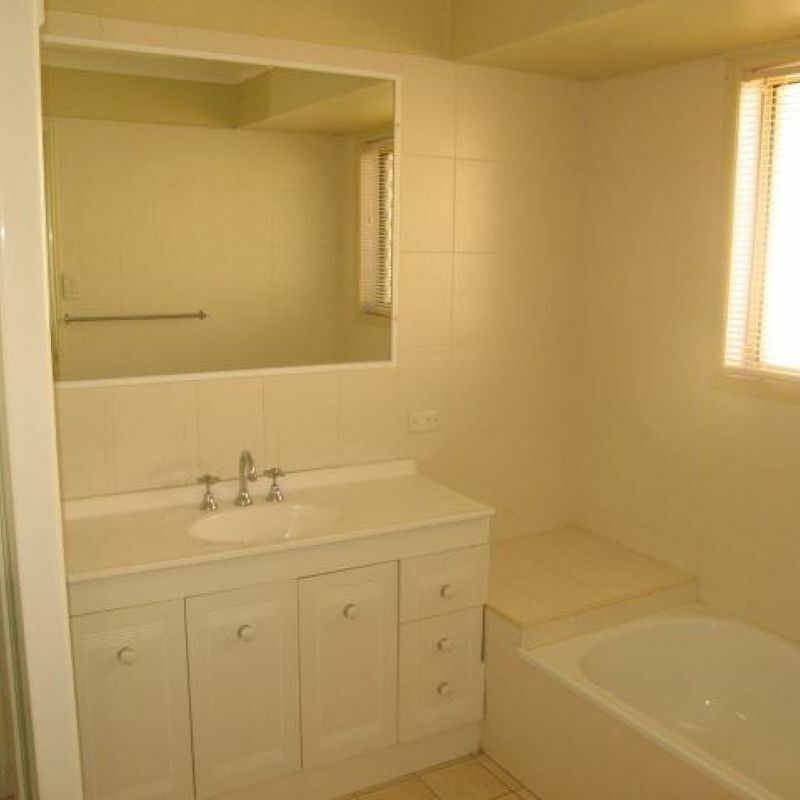 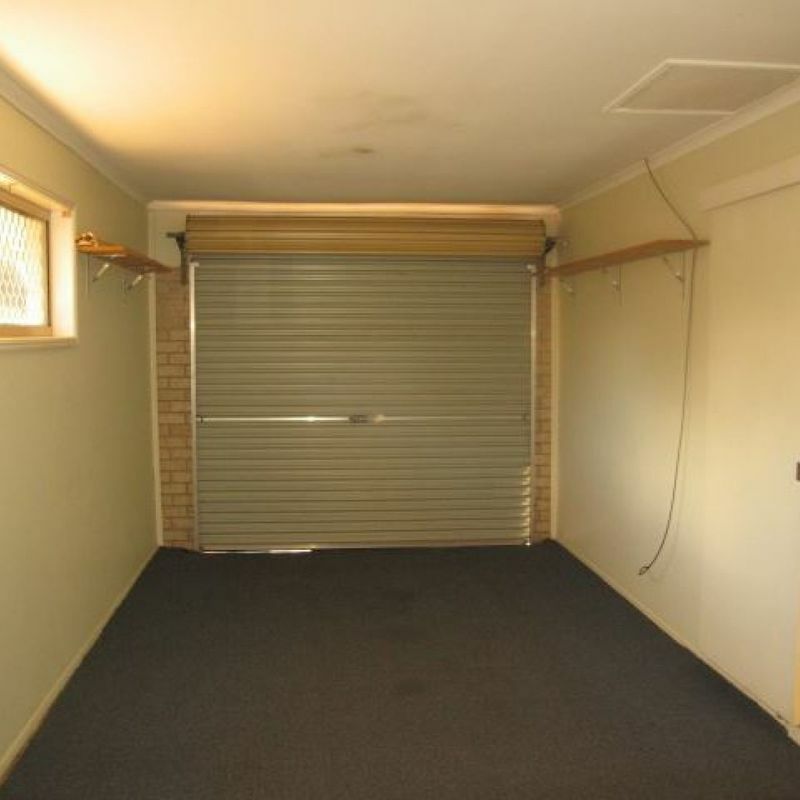 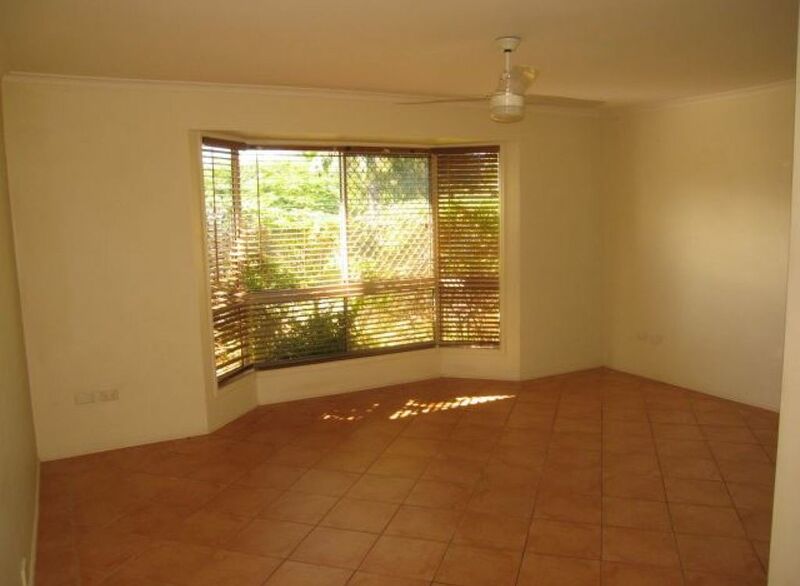 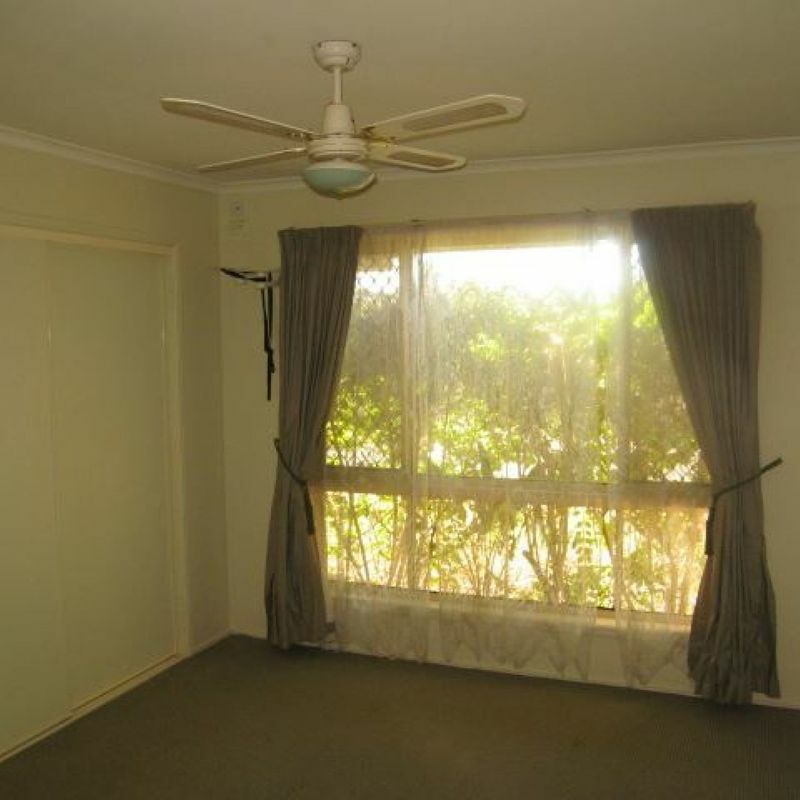 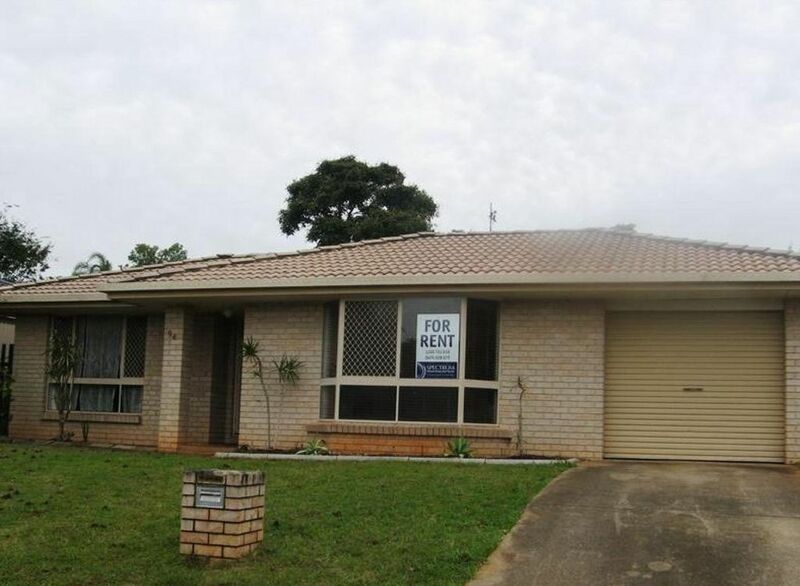 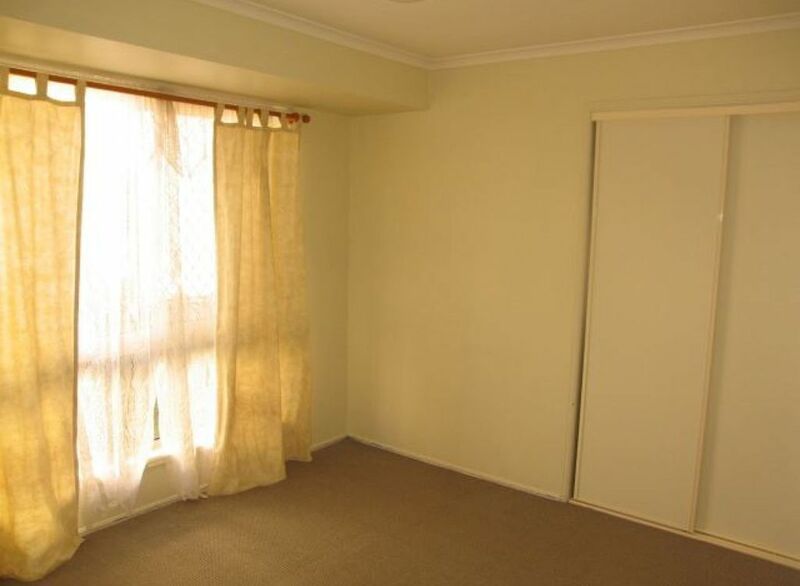 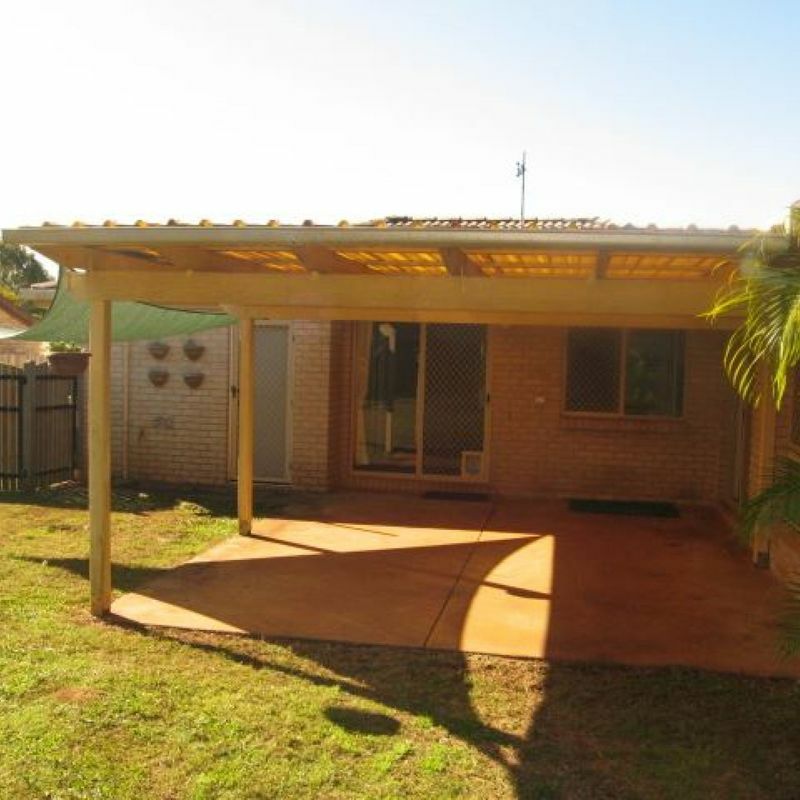 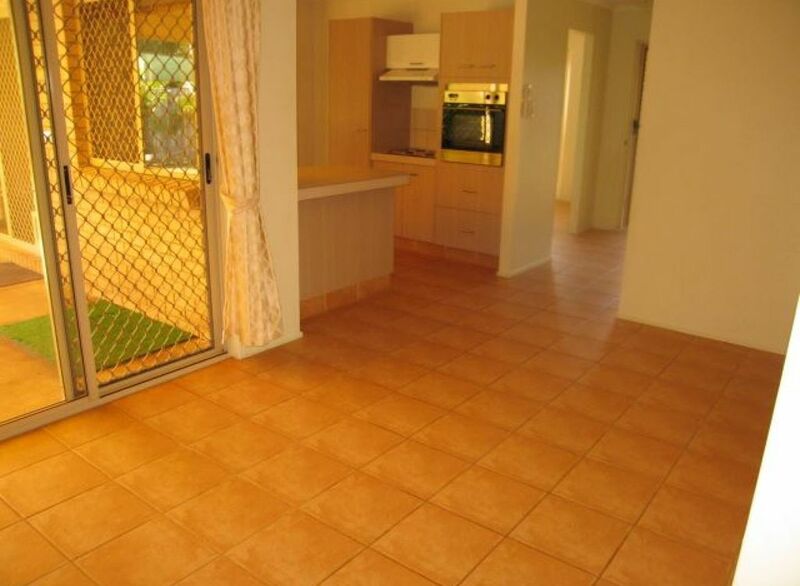 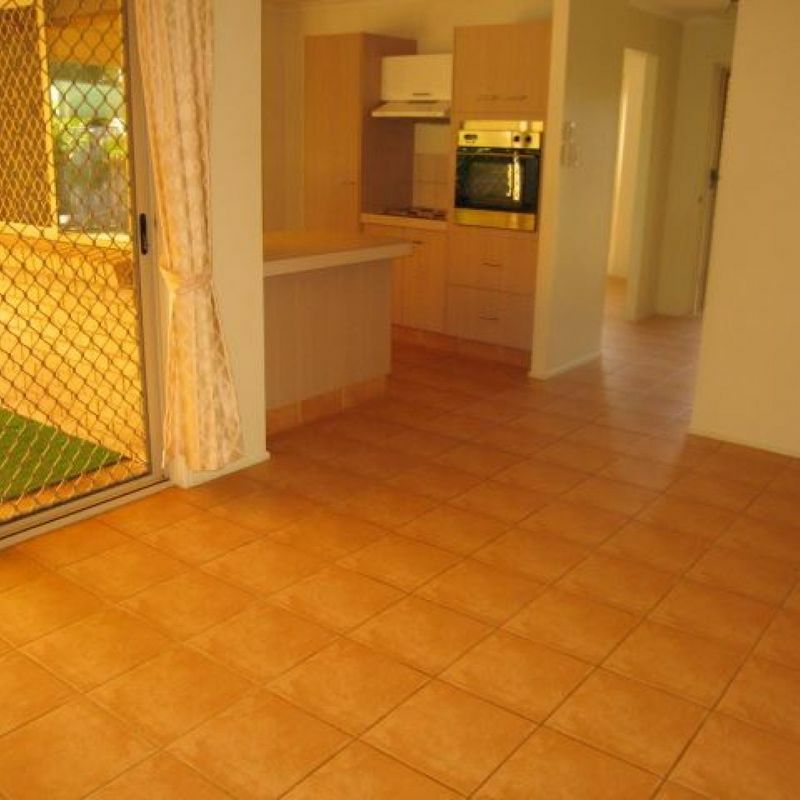 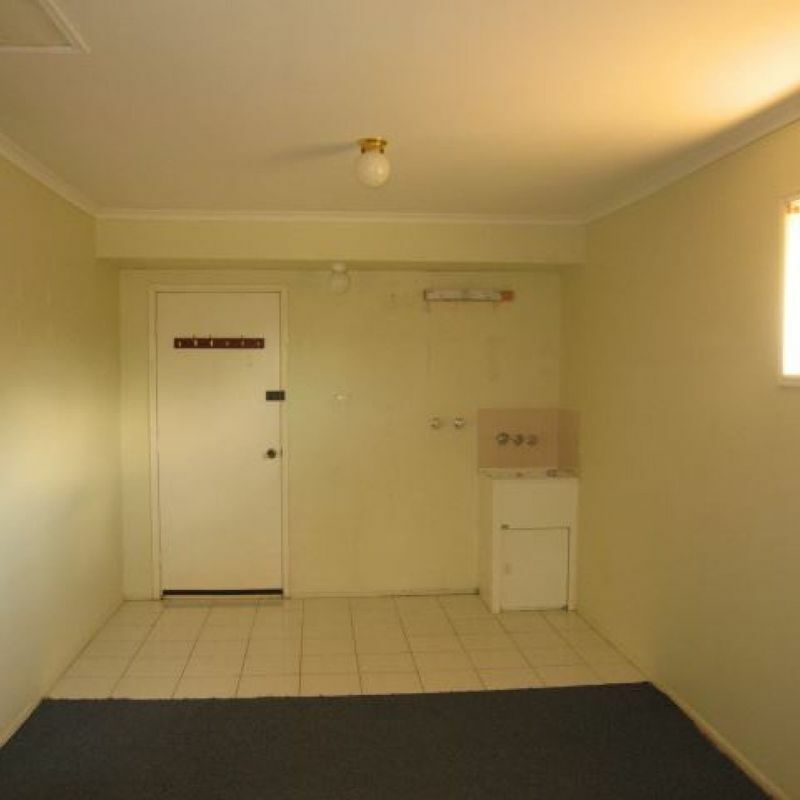 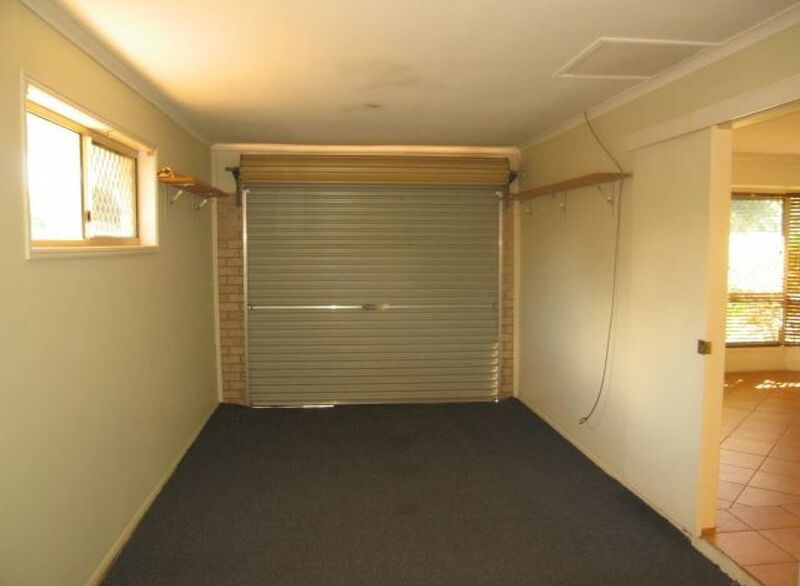 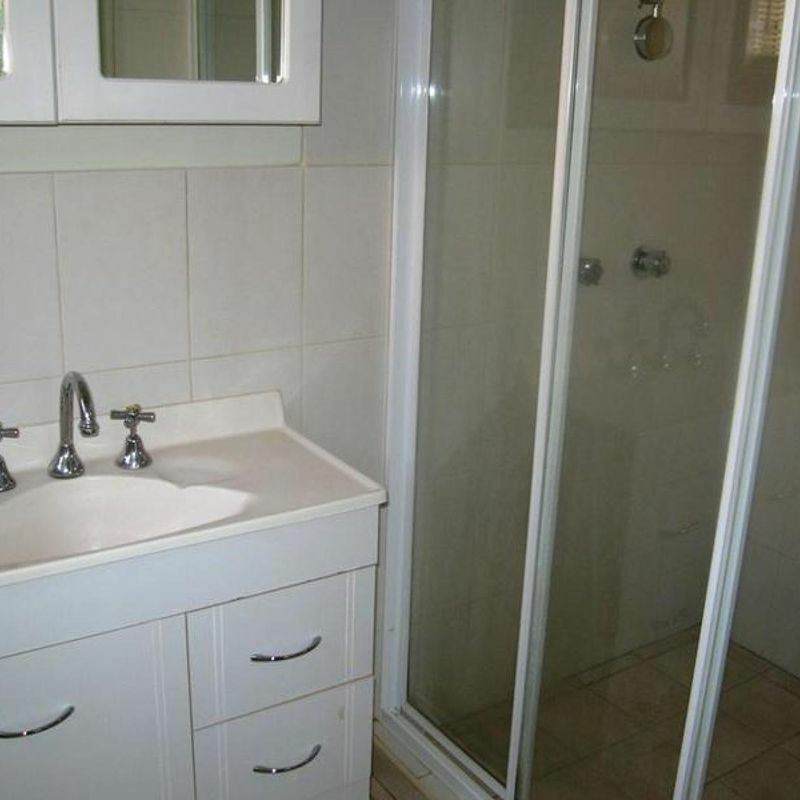 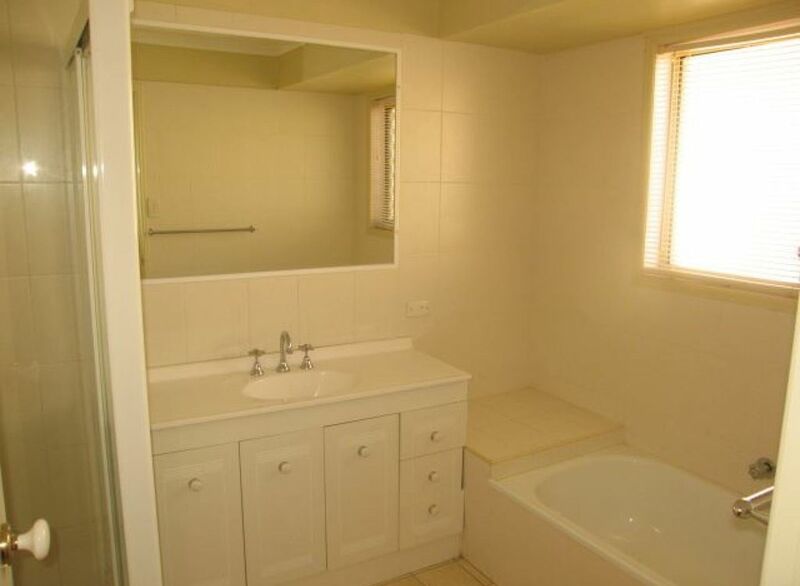 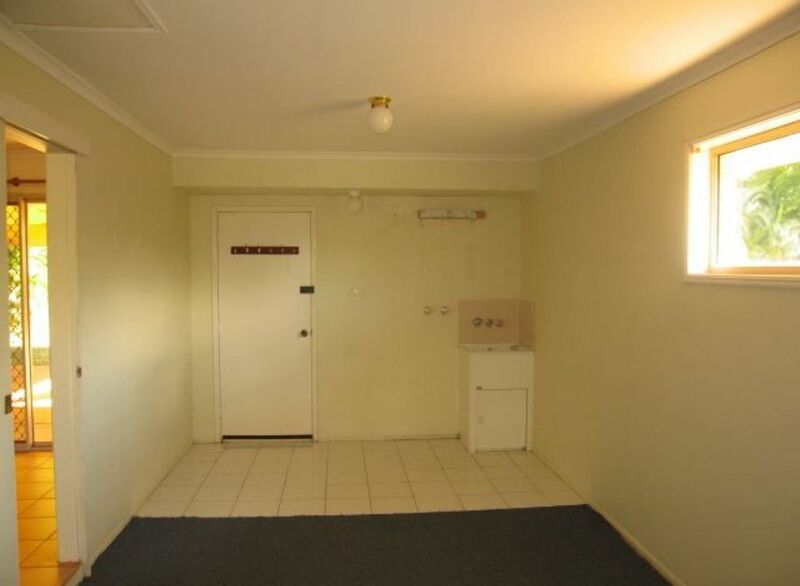 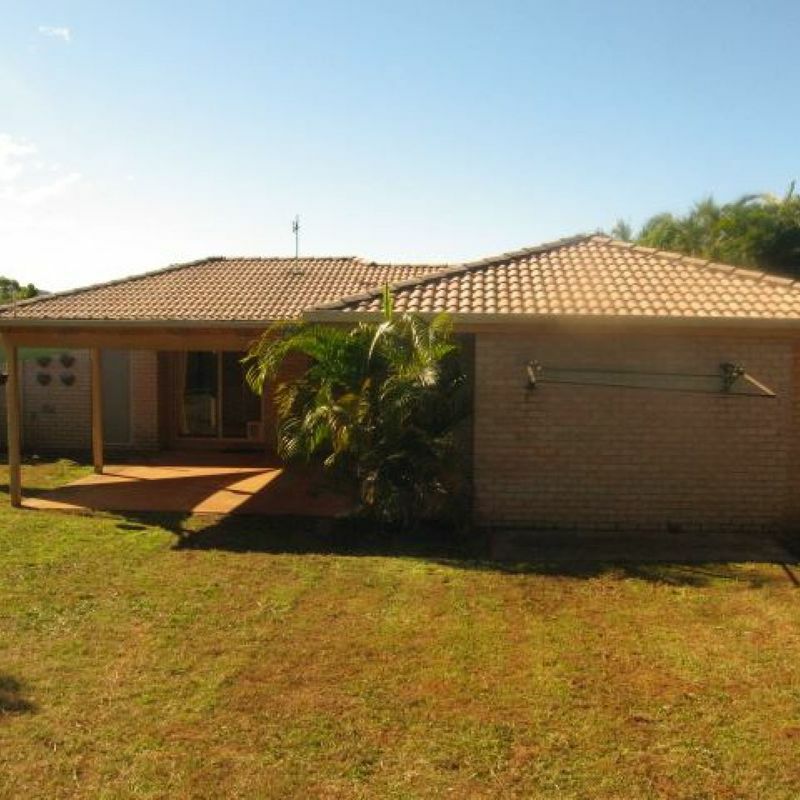 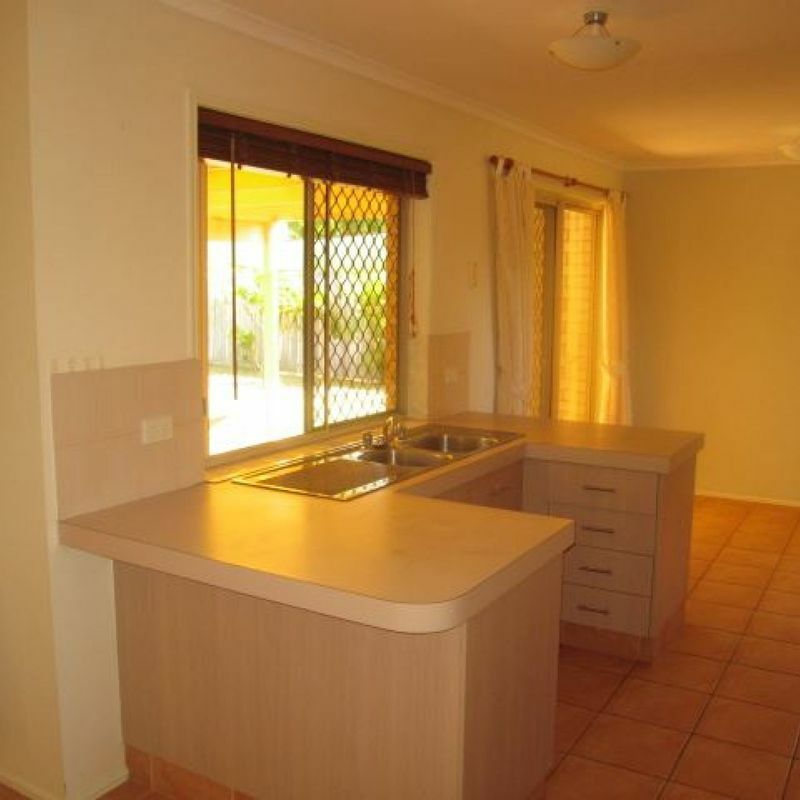 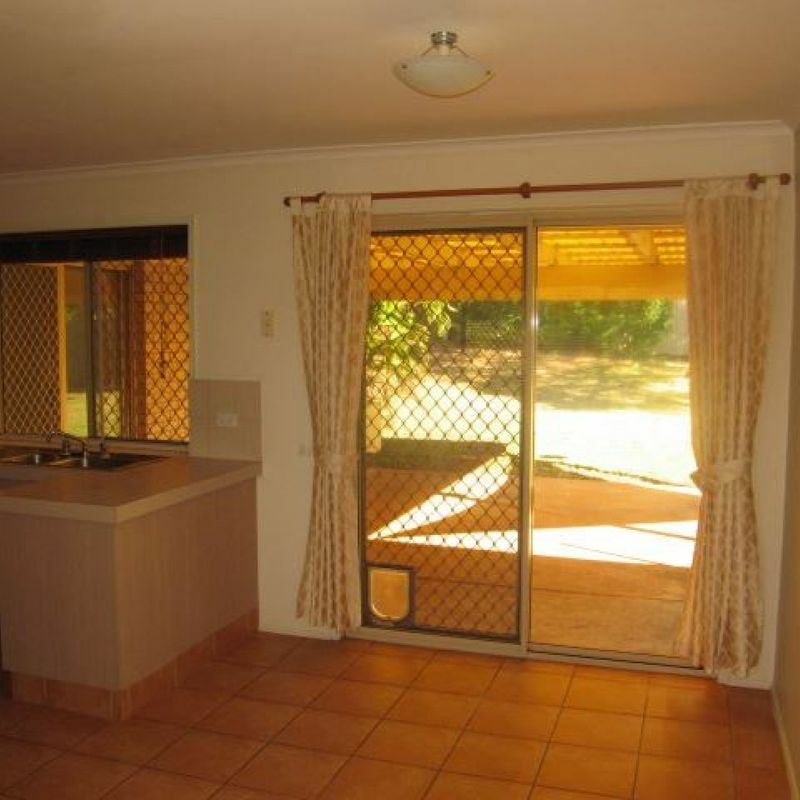 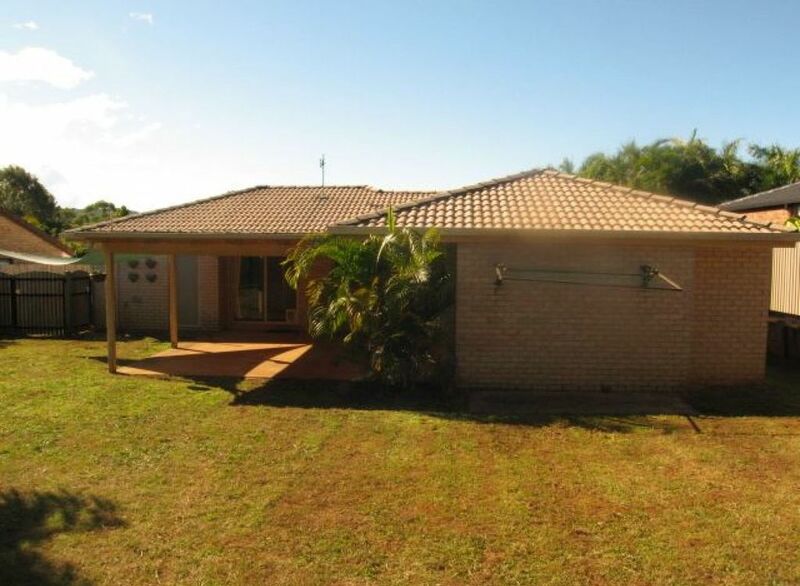 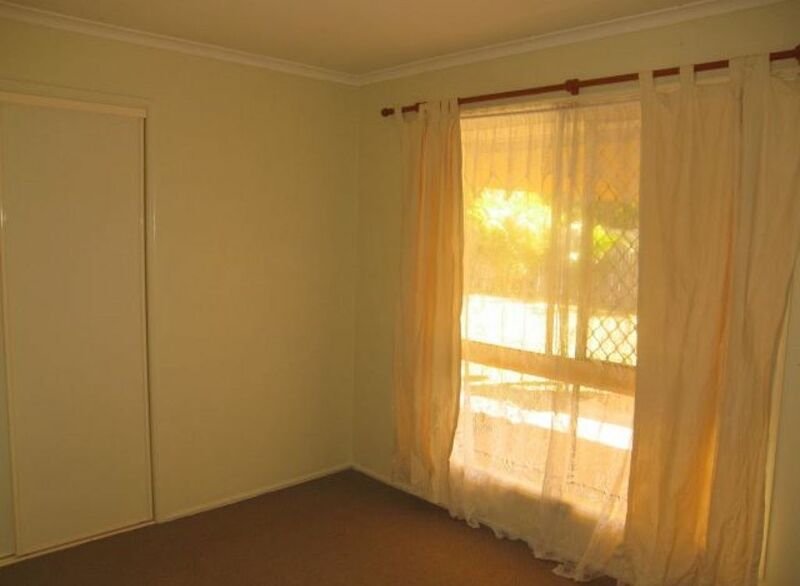 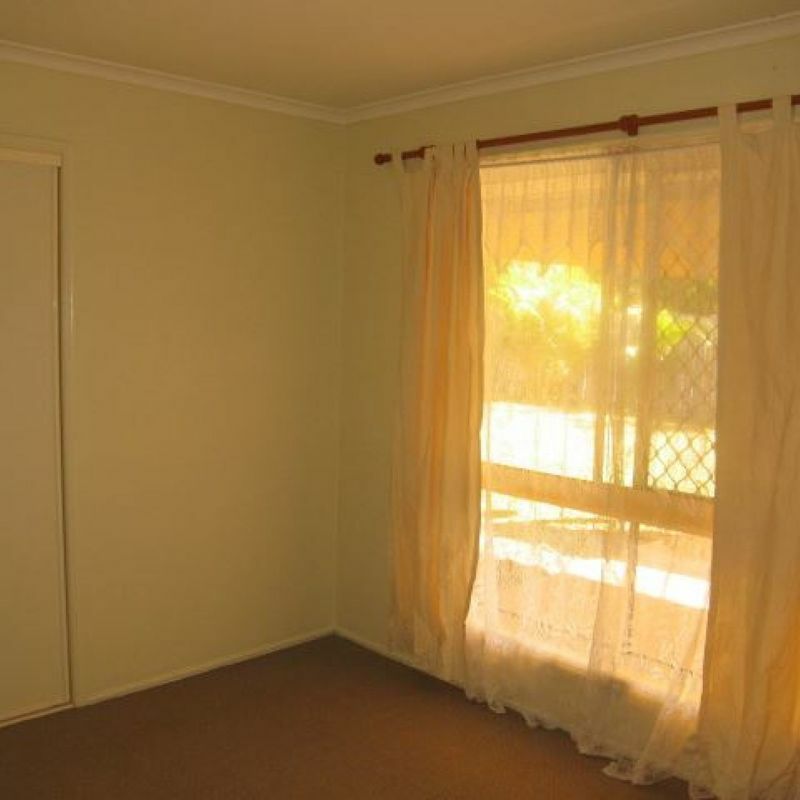 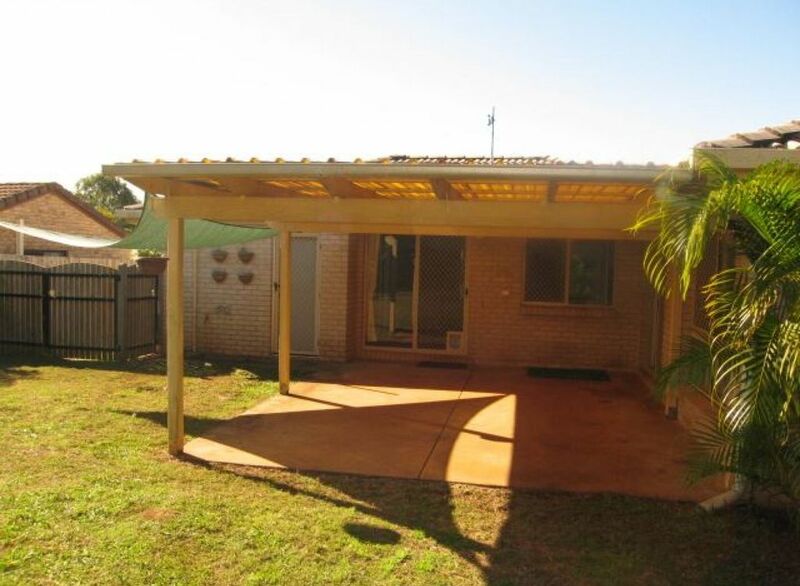 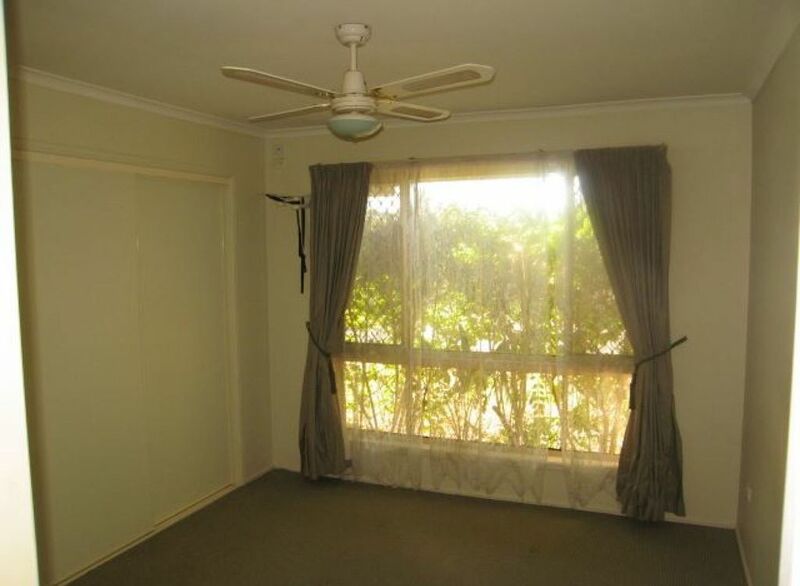 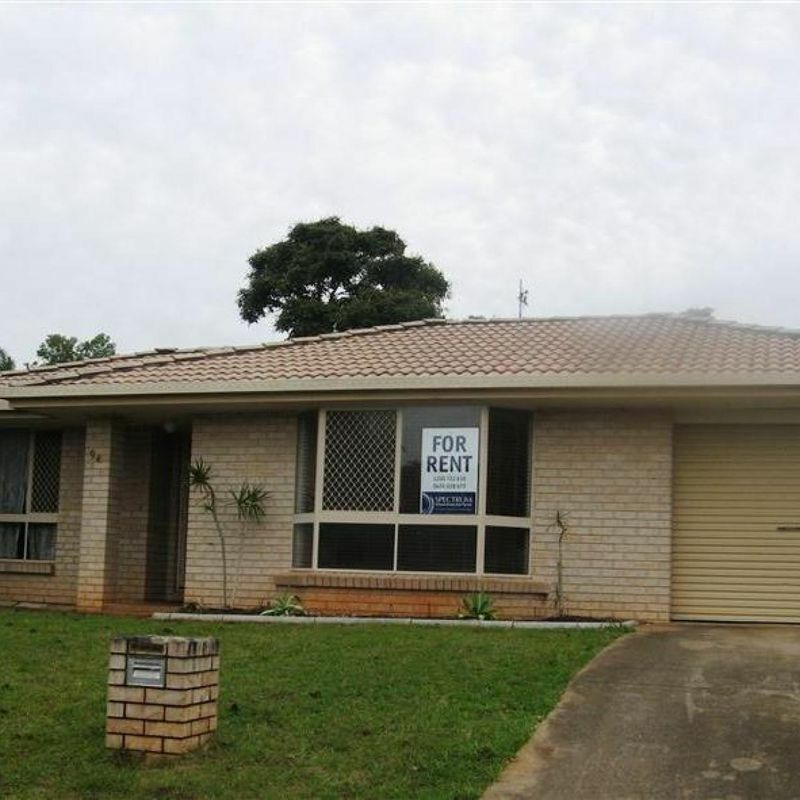 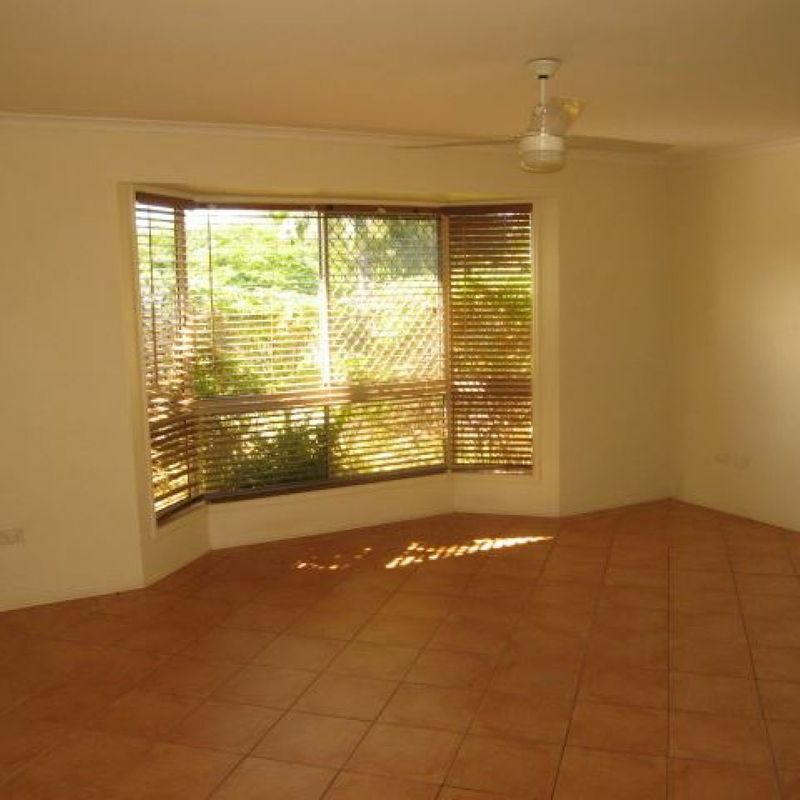 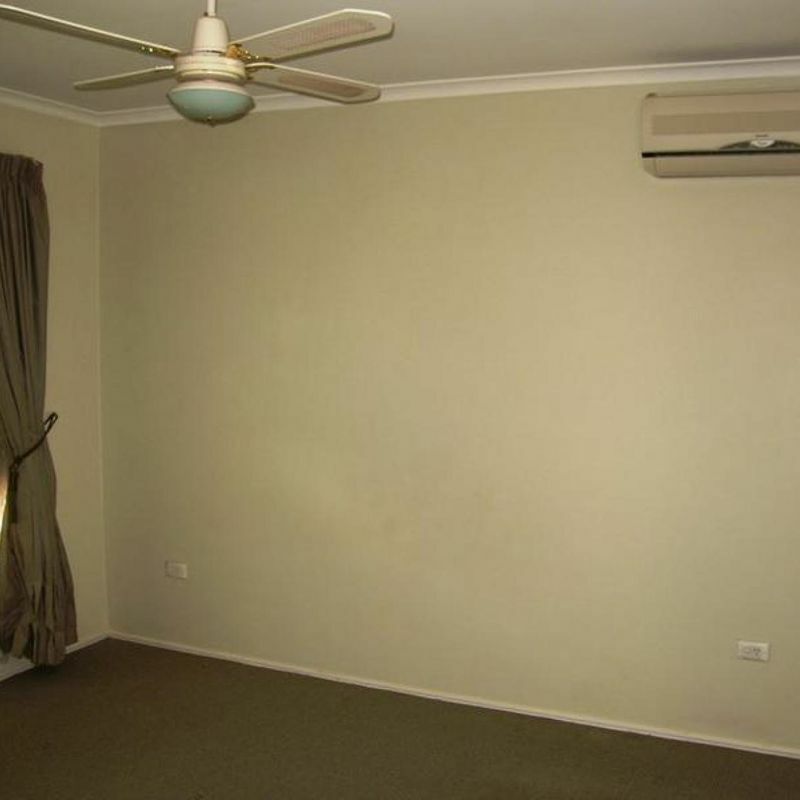 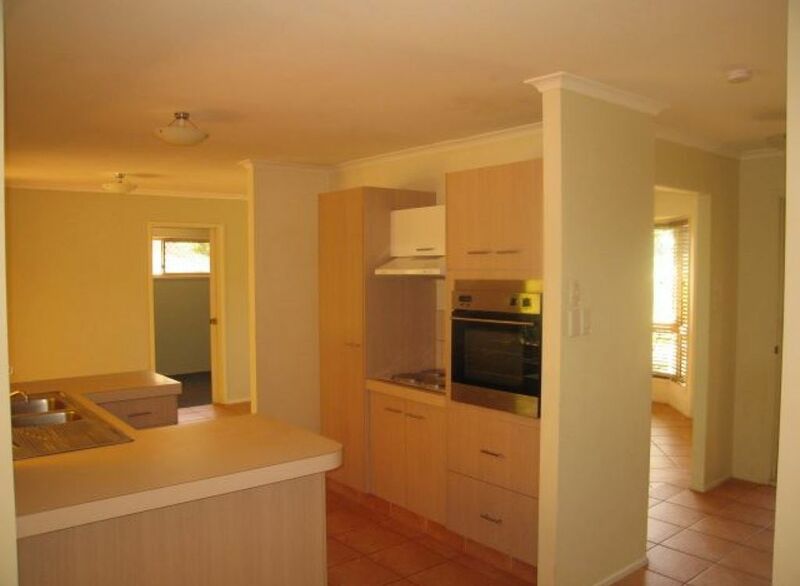 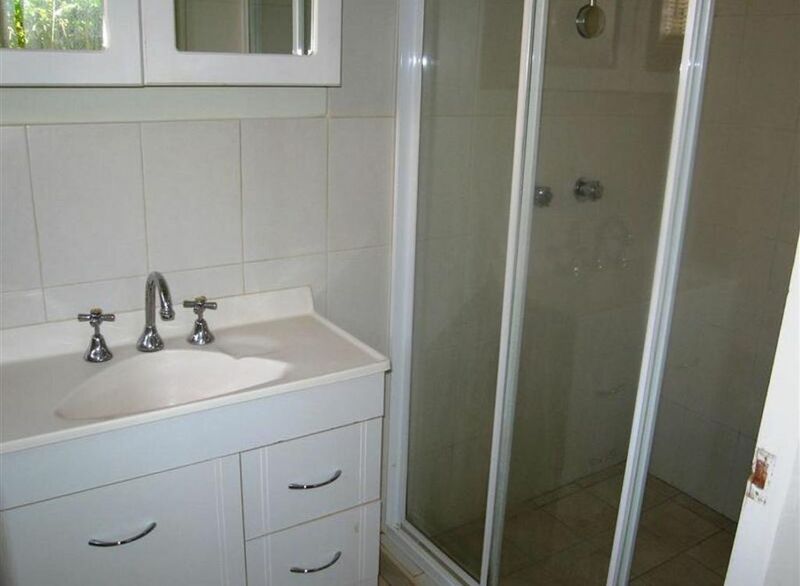 Conveniently located close to shops, schools and public transport.